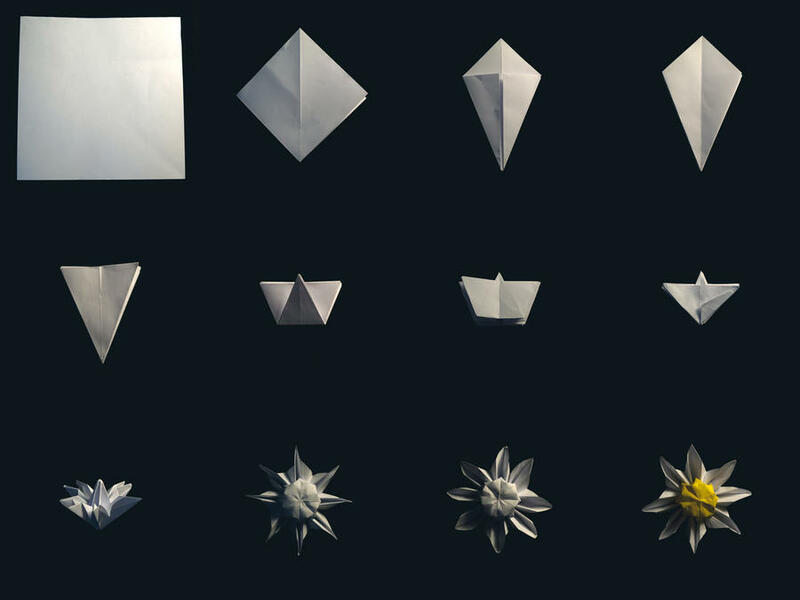 Origami me is a project I did at the beginning of Phonar. It’s the first project in a long time I am actually quite proud of, I wanted to add it to my online photo sites like deviantART, 500px and flickr but the series is quite long and especially with sites like deviantART it’s easy for the series to become disjointed, this series it’s important it stays as a series, so i decided to combine the images. Apparently a gif is limited to 10 images so that idea won’t work.